My daughter has become the "REAL" MVP in my book by finishing a 4 month stint with box braids, something that I could NEVER do. Of course, they were refreshed around the 2 month mark, but they were in her head for 4 straight months. Me, as a mother and someone who switches hairstyles like, well, you know, was itching at taking them out. She, on the other hand, wouldn't let me until I convinced her that her hair would fall out if she didn't let me (bad mom, I know). 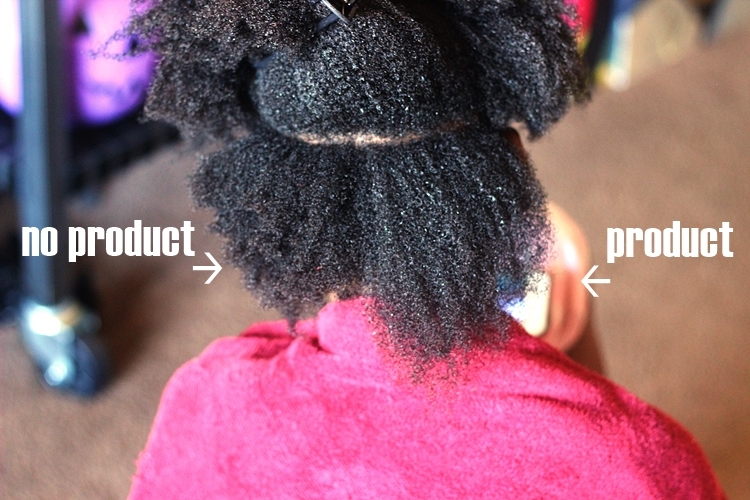 So over the weekend, we took them out and refreshed her hair with what I would say are some of the best products that I've used on her hair. Come on in and take a look at these Just For Me products that resurrected her dry, dirty hair into something that we both could smile at! 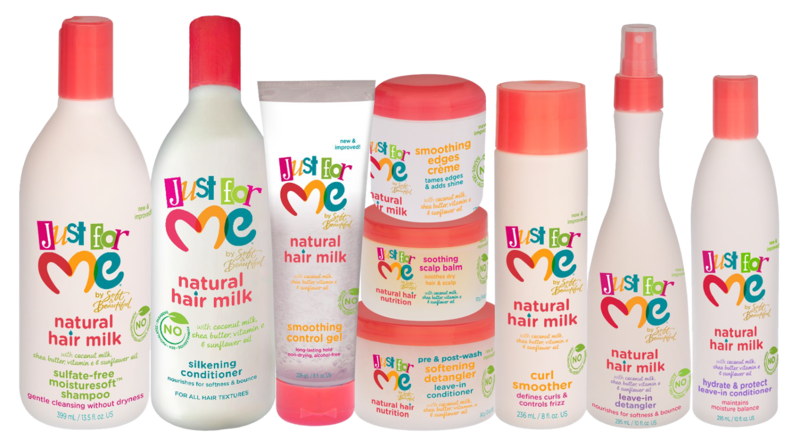 So what we had the pleasure of using were products from Just For Me's Natural Hair Nutrition line. 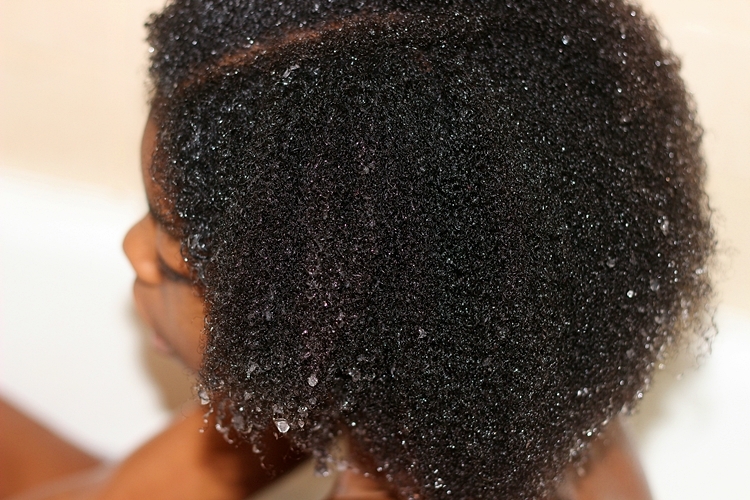 To be more specific, the Detangling Co-Wash, Moisture-Rich Styling Smoothie, Nourishing Leave-In Conditioner and the Creamy Butter Moisturizer. 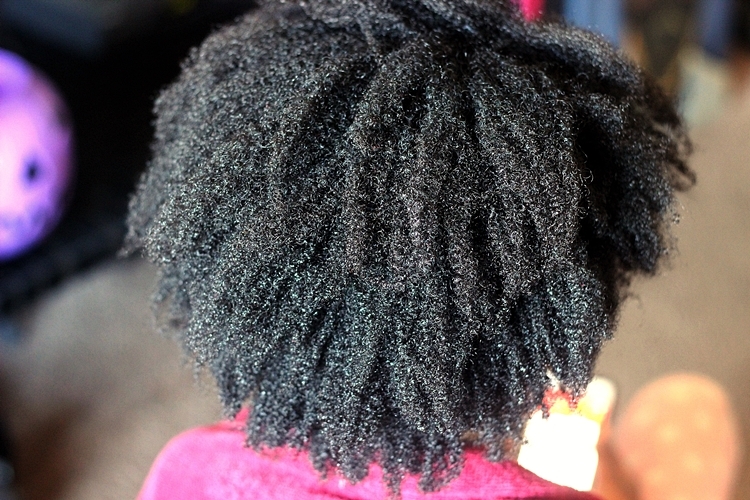 I decided since a lot of these were leave in products, that this day, we would start off with the Detangling Co-Wash and the Nourishing Leave-In Conditioner. 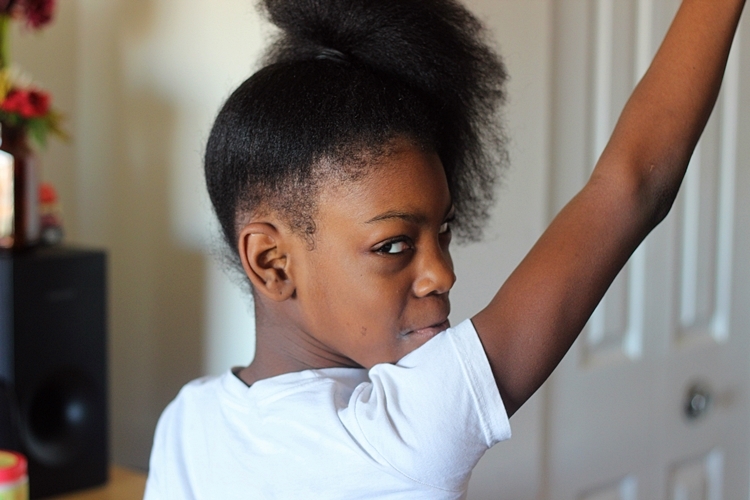 Here, my mean mugging child had her hair twisted up after taking her hair out of the braids. 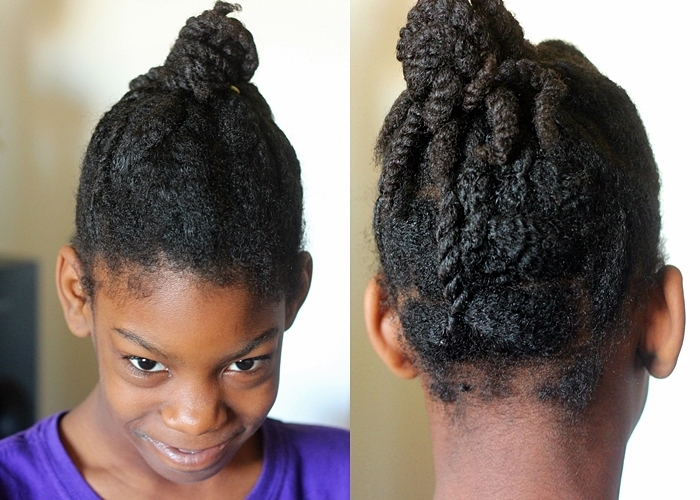 I took her hair down the day before and didn't have the energy to complete the wash, so we added a little conditioner to her hair, twisted it up and bunned it for the next day. 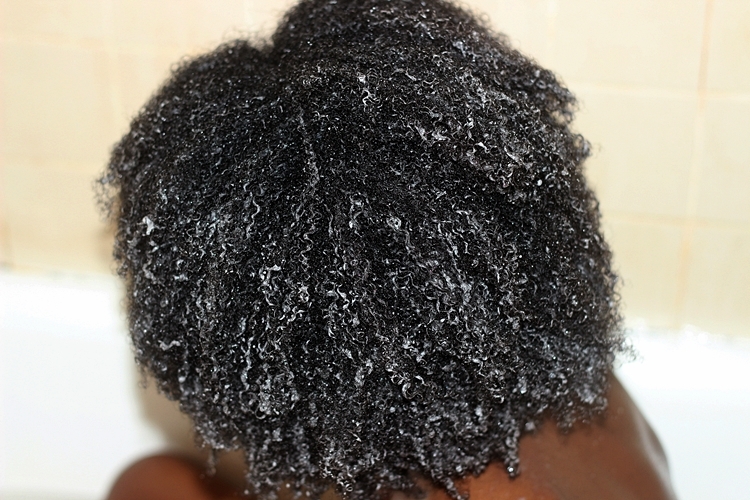 We co-washed with the Detangling Co-Wash, which smells INSANELY good, then followed up with the Nourishing Leave-In Conditioner. 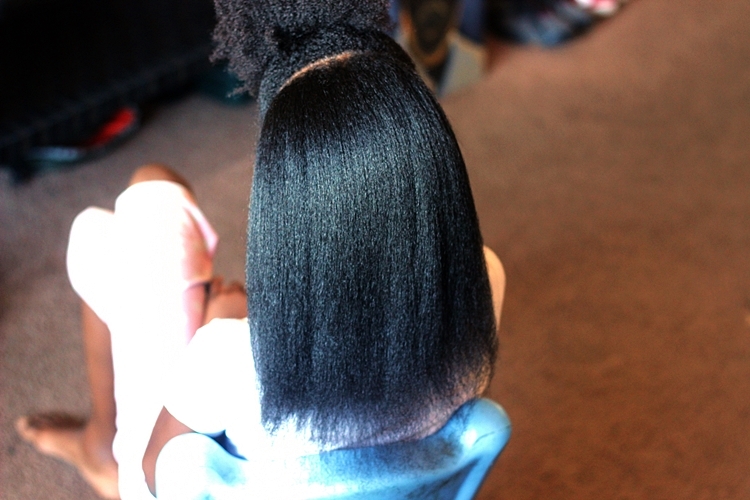 I have to blow dry her hair dry since she has a tender scalp like mine. If I attempted a air dry on her hair, we BOTH would be in for a world of trouble. I remember as a child having to sit and get my hair combed and having such a tender scalp, it was never a fun time. I used the leave in and a bit of the Creamy Butter moisturizer (with some CHI Iron Guard for heat protection) and we had no problem getting through her tightly curled locks. I think I've fallen in love with how these Just For Me products allowed us to get through a wash/dry with no tears or angry faces. This was part one of getting her hair together. Doing both of our hair, from start to finish, is a time consuming journey and I didn't want to bog down a beautiful day with hair. 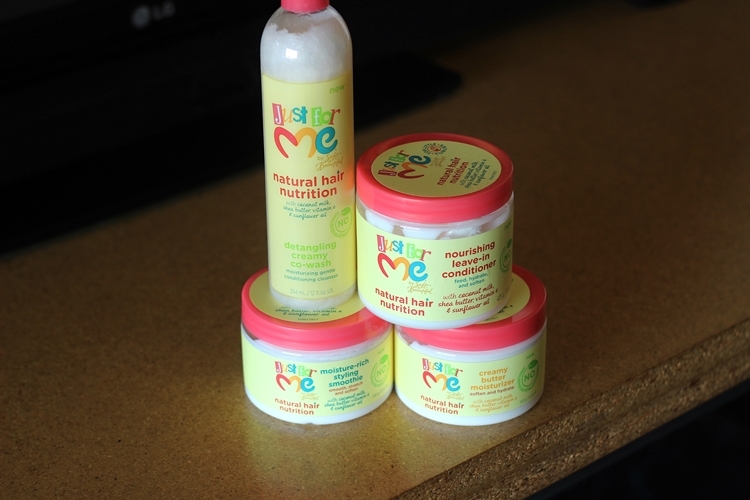 I absolutely LOVE the Just For Me Natural Hair Nutrition line! Smells great AND actually works to moisturize her hair follicles. 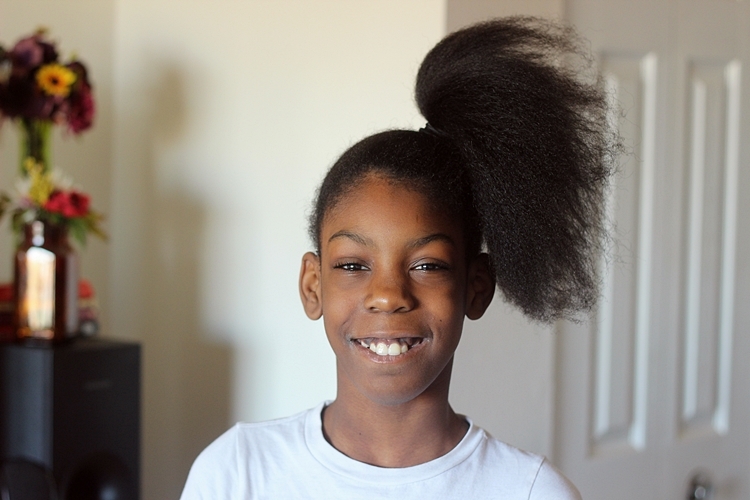 Next up after school today is a much needed trim and more braids! 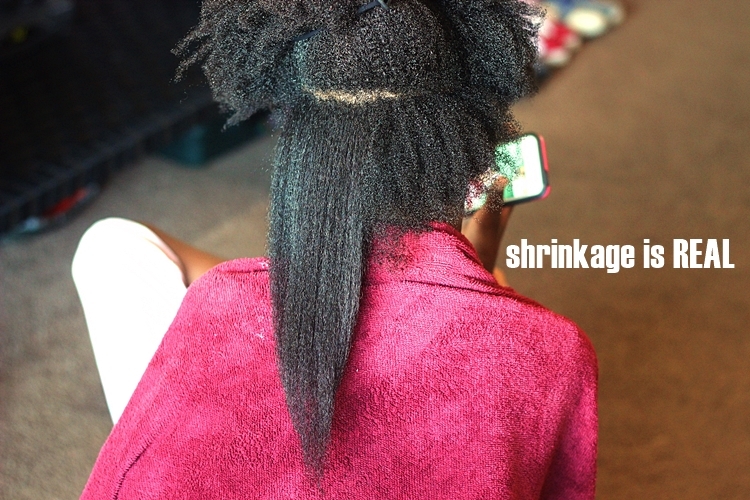 Not box braids, she misses her beads, so we will doing something closer to this, but all in a pony. I'll post it for you guys to see when we are done and hopefully she wont have a crusty face #gottalovethekids. No link up this week guys! :( See ya next week with one! 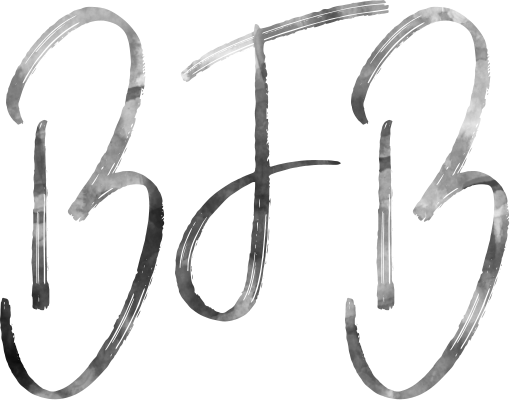 This is a sponsored conversation written by me on behalf of Just for Me.